Netflix. Amazon Prime Video. BBC iPlayer. NOW TV. Walter Presents. There’s so much TV to watch these days that it can be hard to keep up. Every month, we boil down what’s on to the essentials you need in your streaming queue. 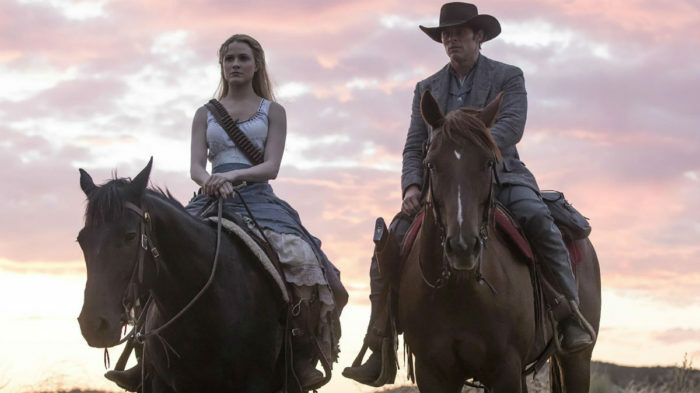 From the return of Westworld and Legion to Fear the Walking Dead and The Americans, this is your TV watchlist – what’s worth watching, why and where you can find it online. Strike up the player piano. 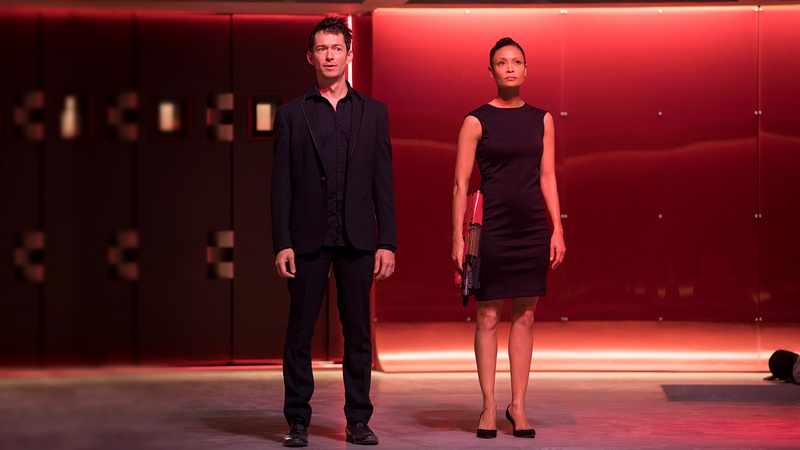 It’s time to return to Westworld, the place where for the price of entry every human desire can be fulfilled. Or at least, that was the case. However, things have taken an unexpected, some might say impossible, turn. 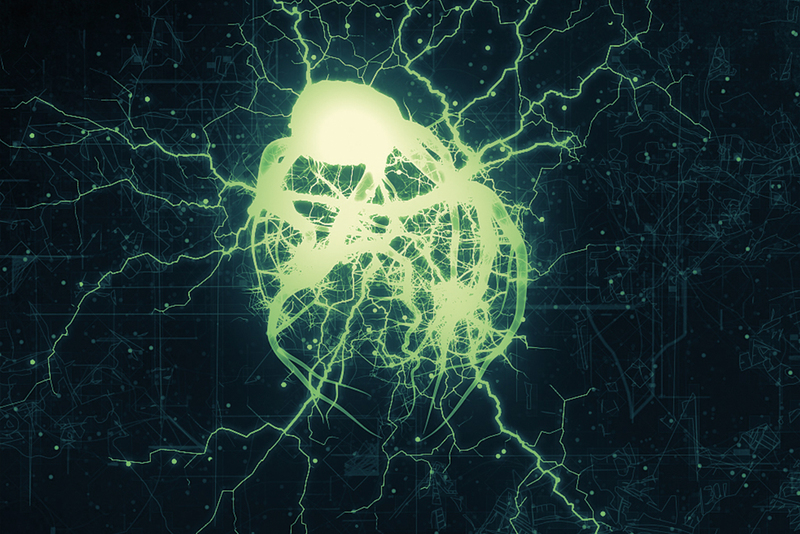 Ed Harris, Evan Rachel Wood and Thandie Newton return for season two of JJ Abrams’ cerebral, blood-soaked thriller in which artificial intelligence may have just become the one thing more dangerous than the human mind. Episodes are simulcast at 2am on Mondays, followed by a repeat at 9pm, so you can watch it whenever you like on-demand. With Earth in crisis, the Robinson family heads to space to write a new chapter in human history in this revival of the iconic 60s sci-fi series. 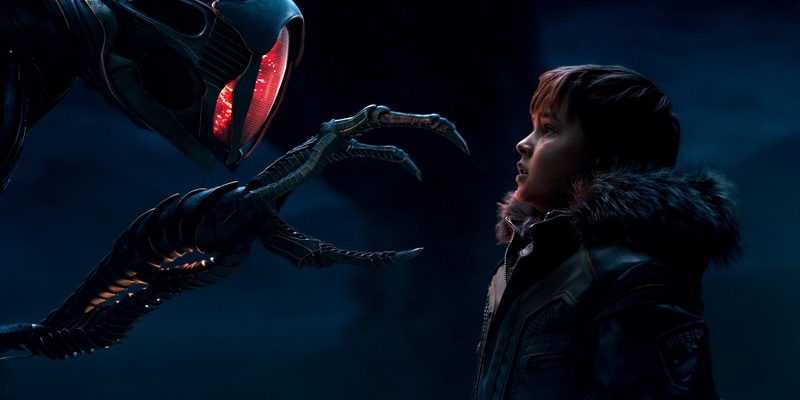 With Parker Posey as the sinister Dr. Smith and Molly Parker as the smart, resilient matriarch Maureen, this ambitious, enormously fun show stands alongside Doctor Who in offering that rare thing on TV: a genuine family blockbuster. Read our review. 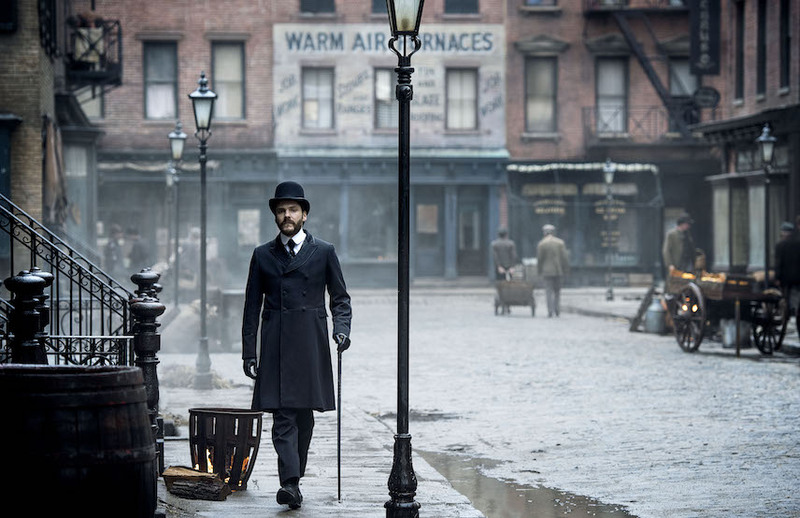 Daniel Brühl, Luke Evans and Dakota Fanning star in this dark, gripping turn-of-the-century murder mystery, set amidst the underbelly of New York City’s Gilded Age. Brühl plays Dr. Laszlo Kreizler, who joins reporter John Moore (Evans) and police clerk Sara Howard (Fanning) and forensics experts the Isaac sons as they try to catch a serial killer in 1986. 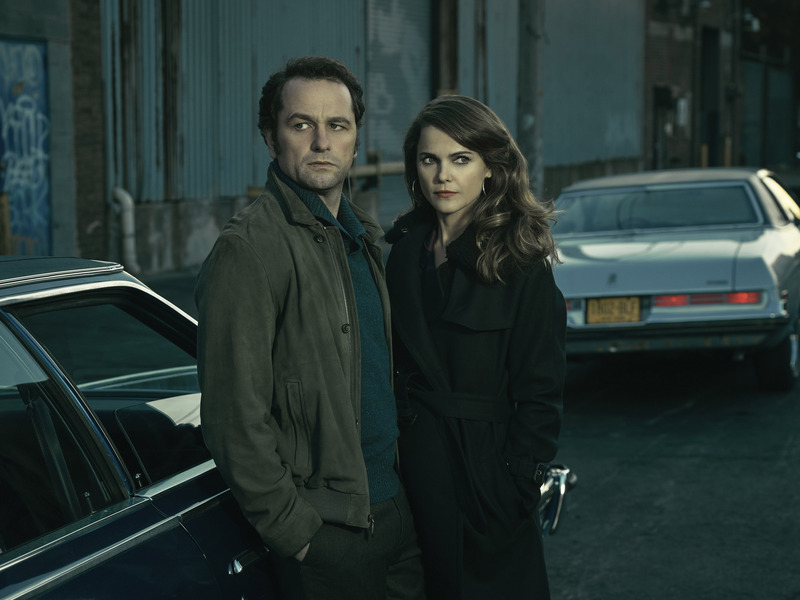 Compelling, stylish and unflinching television. 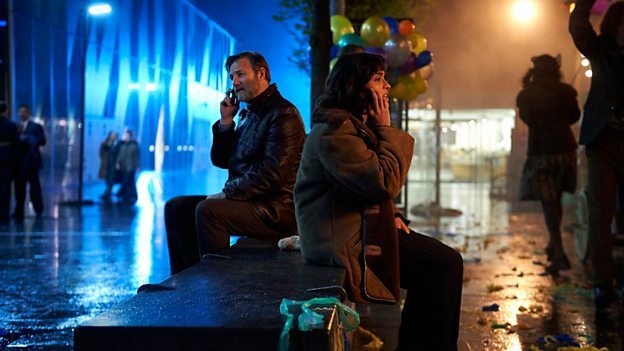 David Morrissey is typically gruff and grimly believable in this superbly unusual sci-fi drama. He grounds China Miéville’s novel, which tells the story of the twin cities of Besźel and Ul Qoma. They exist on top of each other, but are fiercely policed to remain separate – citizens are conditioned to “unsee” the other one, lest the Breach (secret police) should manifest and whisk them away. Morrissey plays Inspector Borlu, who finds himself investigating the murder of a woman on the border of the two towns, opening up topical themes of migration, inclusion and totalitarianism, but also a gorgeously built world that begs to be explored in all its intriguing back-stories, unnerving tension and eerie style. 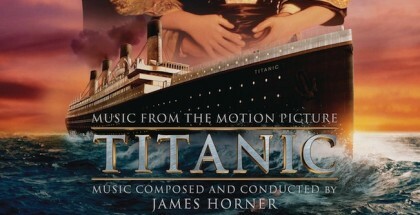 Fortunately, the whole four-parter is being released as a box set. We’ll see you on the other side. Sarah Phelps cements her position as TV’s pre-eminent adaptor of Agatha Christie with her third drama for BBC One – following the superbly atmospheric And Then There Were None and Witness for the Prosecution. 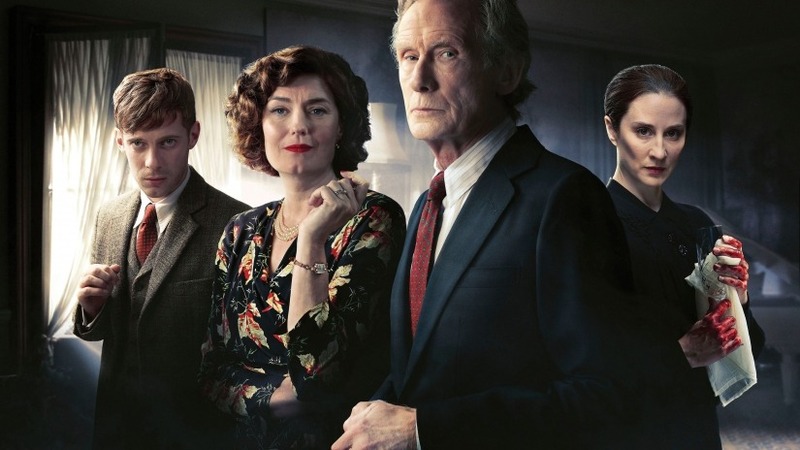 Ordeal by Innocence is no different, as it introduces us to the Argyll family, who suffer the loss of heiress Rachel. 18 months after the murderer was arrested, though, a surprise visitor throws the whole thing into doubt. That’s Dr. Arthur Calgary (Luke Treadaway), who may have been a witness to prove the innocence of Jack (Anthony Boyle). Alas, he’s since died in prison, leaving the whole thing mired in history that the family stubbornly refuses to drag up. They include Rachel’s widower, Leo (an imperious Bill Nighy), and his new lover, Gwenda (a voluptuous Alice Eve), as well as children Hester (Ella Purnell), Tina (Crystal Clarke) and Mary (Eleanor Tomlinson). Matthew Goode is wonderfully foul as injured fighter pilot Philip, Mary’s husband, while Christian Cooke is quietly intimidating as Mickey, Rachel and Leo’s fourth child. The icing on the cake is Anna Chancellor, who steals scenes as she appears in flashbacks throughout. 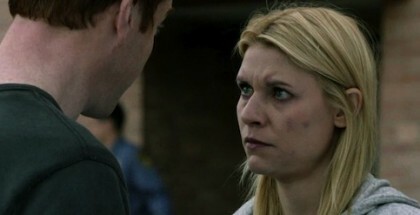 Deliciously gripping crime drama. 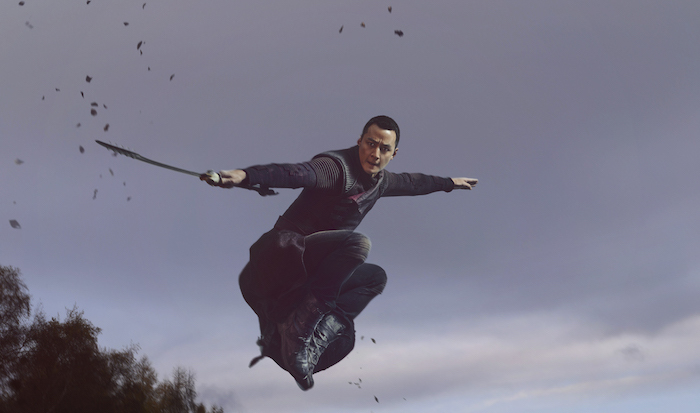 Set in an apocalyptic future world, AMC’s unique martial arts show follows a warrior – Sunny (Daniel Wu) – and a young boy – M.K. (Aramis Knight) – who search for enlightenment in a ruthless society controlled by feudal barons. 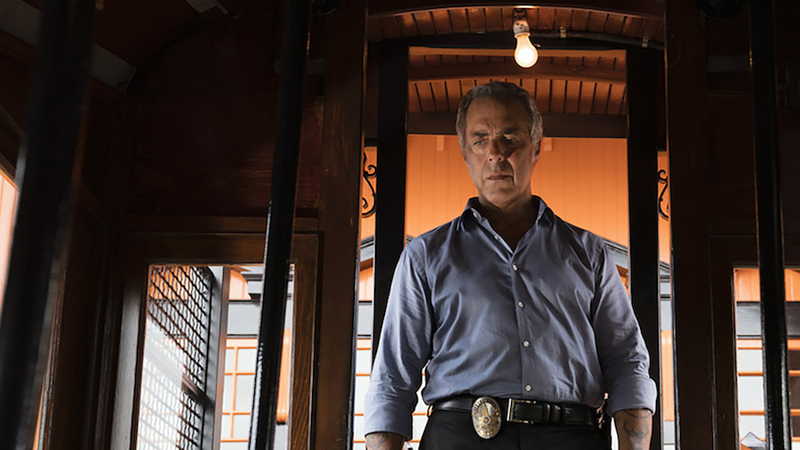 First premiering in 2015, the series was ranked in our list of the year’s most underrated TV shows, and has since returned for a second run last year, before being swiftly renewed for a third. Season 3 picks up as Sunny is living off the grid, but finds him having to join forces with Bajie (Nick Frost) and journey back into the Badlands where The Widow (Emily Beecham) and Baron Chau (Eleanor Matsuura) are entrenched in a drawn-out war. Set in an apocalyptic future world, AMC’s unique martial arts show follows a warrior – Sunny (Daniel Wu) – and a young boy – M.K. (Aramis Knight) – who search for enlightenment in a ruthless society controlled by feudal barons. 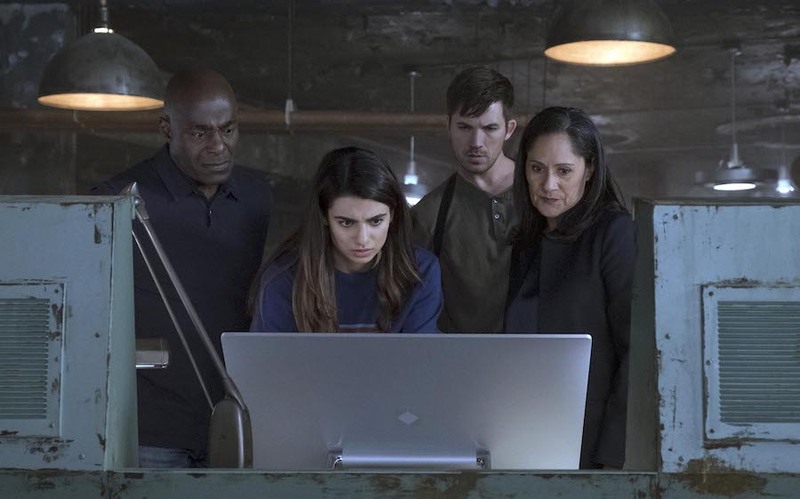 First premiering in 2015, the series was ranked in our list of the year’s most underrated TV shows, and has since returned for a second run last year, before being swiftly renewed for a third. Season 3 picks up as Sunny is living off the grid, but finds him having to join forces with Bajie (Nick Frost) and journey back into the Badlands where The Widow (Emily Beecham) and Baron Chau (Eleanor Matsuura) are entrenched in a drawn-out war. Read our interview with co-creator Shawn Ryan. 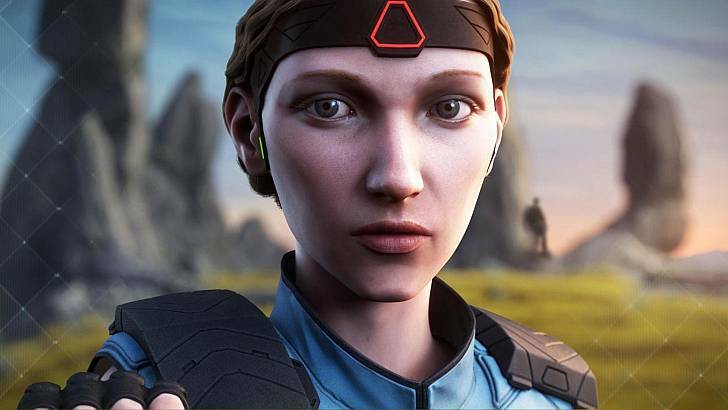 Based on Lottie Moggach’s debut novel, Kiss Me First moves between the real and virtual animated worlds. When Leila (Tallulah Haddon, Taboo, The Living and the Dead) stumbles across Red Pill, a secret paradise, hidden on the edges of her favourite game, she meets Tess (Simona Brown, The Night Manager). Tess is everything that Leila is not: hedonistic, impulsive and insatiable. So when Tess turns up in Leila’s real life uninvited, Leila’s world is forever changed. But then a member of the group mysteriously disappears and Leila begins to suspect that maybe the hidden sanctuary isn’t the digital Eden its creator Adrian claims it to be. Now, Leila’s real journey begins. A co-production between Netflix and Channel 4, this new series from the creator of Skins is an ambitious, intriguing drama. 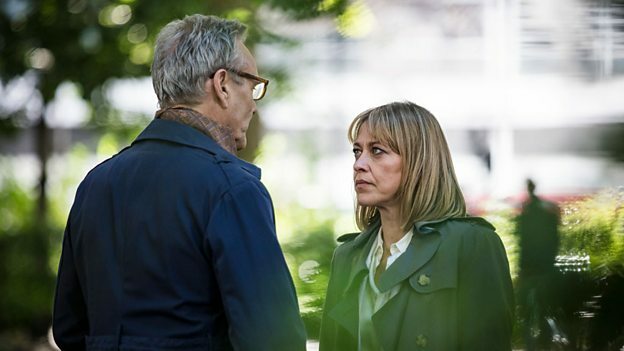 Anything by BAFTA and Emmy award-winning writer Abi Morgan is worth watching, and BBC One’s new drama promises to be no exception. The drama is an authentic, multi-layered exploration of modern marriage and the legacy of divorce seen through the lens of the Defoes – a family of female lawyers at the heart of London’s emotionally-charged divorce circuit. Leading divorce lawyer Hannah Stern has walked out on the family firm Defoe’s to join rival company Noble & Hale. 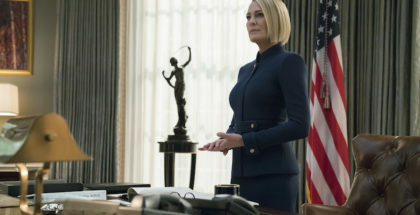 She now faces her sister Nina and mother Ruth, also successful family lawyers, on the opposing side of high-profile divorce cases – just as their father returns after a 30-year absence. 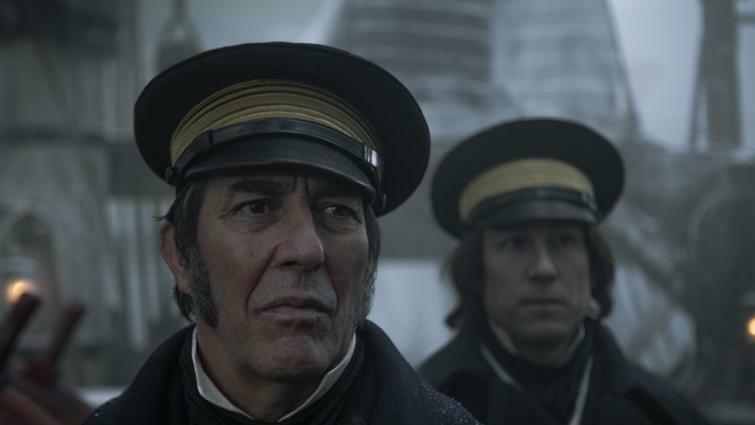 Inspired by a true story, The Terror centres on the Royal Navy’s perilous voyage into unchartered territory as the crew attempts to discover the Northwest Passage. Faced with treacherous conditions, limited resources, dwindling hope and fear of the unknown, the crew is pushed to the brink of extinction. Frozen, isolated and stuck at the end of the earth, The Terror highlights all that can go wrong when a group of men, desperate to survive, struggle not only with the elements, but with each other. The 10-episode series stars Jared Harris as Captain Francis Crozier, Tobias Menzies (Outlander) as Captain James Fitzjames, and Ciarán Hinds (Game of Thrones) as Sir John Franklin. Don’t have BT TV? The series will (eventually) arrive on Amazon Prime Video too. 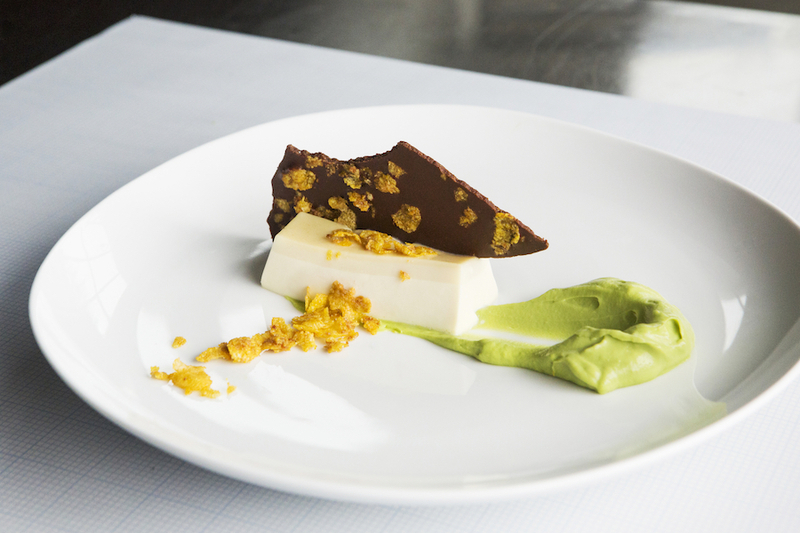 Dessert comes first in the new season of Netflix’s mouth-watering food documentary series, as four renowned pastry chefs serve up decadent treats, daring new flavours, and stories of struggle and triumph. 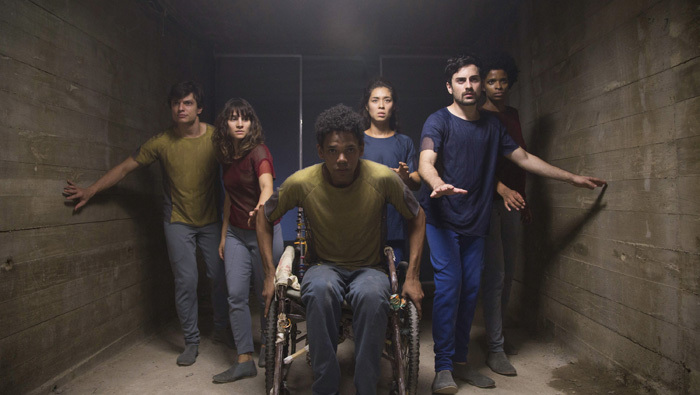 Netflix’s first Brazilian series, and one of the most underrated Netflix originals, 3% is set in a dystopian future, where the world is divided into progress and devastation. The link between the two sides – Offshore and Inland – is a rigorous and painstaking system called The Process. Everyone in Inland has a chance to go through The Process to live a better life in Offshore. But only 3% make it through… As the next Process nears, the Cause plots to wipe out the system once and for all, and Michele finds herself in a precarious position. AMC’s zombie spin-off is drawing that one step closer to The Walking Dead this year, as Season 4 sees the world of Madison Clark (Kim Dickens) and her family through new eyes – the eyes of Morgan Jones (Lennie James), joining the story from the world of the original series. The characters’ immediate past mixes with an uncertain present of struggle and discovery as they meet new friends, foes and threats. They fight for each other, against each other and against a legion of the dead to somehow build an existence against the crushing pressure of lives coming apart. Don’t have BT TV? The series will (eventually) arrive on Amazon Prime Video too. Antonio Bandera is Pablo Picasso in the second season of National Geographic’s Emmy-nominated series. Constantly reinventing himself, Picasso always strove to innovate and push the boundaries of artistic expression, leading to his worldwide renown as a genius. Genius: PIcasso, explores the Spanish expatriate’s devotion to his craft, his contribution to modern art and his turbulent personal life. The season kicks off with a double-bill. 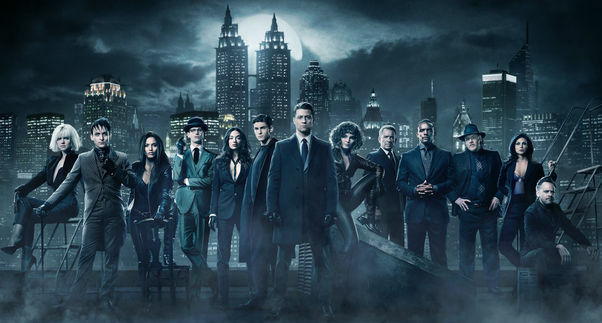 This prequel series, based on the DC characters created by Bob Kane with Bill Finger and produced by Warner Bros. Television, charts the rise of Commissioner Gordon (Ben McKenzie) from rookie detective to Gotham PD’s top brass, along with the efforts of Sean Pertwee’s Alfred – loyal butler to the Wayne family – to raise young master Bruce (David Mazouz) following the death of his parents. Season 4 witnesses the emergence of the criminal landscape for which Gotham City is best known, with GCPD Detectives Jim Gordon (Ben McKenzie) and Harvey Bullock (Donal Logue) at the forefront of the fight against the most depraved and unhinged villains – Penguin (Robin Lord Taylor); Edward Nygma/The Riddler (Cory Michael Smith), Barbara Kean (Erin Richards), Tabitha Galavan (Jessica Lucas), as well as the future Catwoman, Selina Kyle (Camren Bicondova).